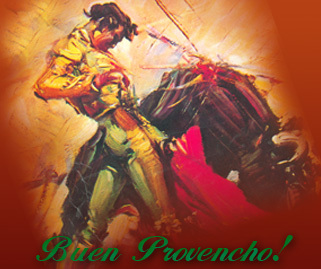 Victor’s is proud to serve our guests the finest Tex-Mex Cuisine in Texas. Check out our menu with all of our family recipes! 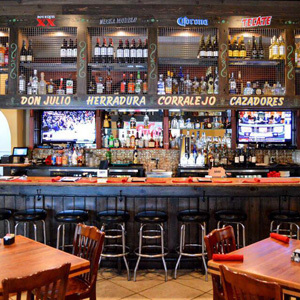 Victor’s three locations are nestled just outside of Houston’s busy traffic. Come relax with a cold margarita and delicious Tex-Mex food! Victor’s Mexican Grille has a Banquet Room & Catering. 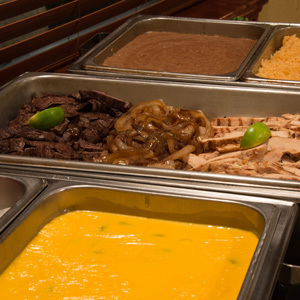 Contact us today if you are looking for an authentic Mexican Grille experience at your next catered event. 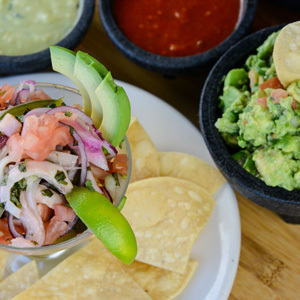 Since 1979, Victor’s has developed a well-earned reputation for traditional, flavorful Tex-Mex food, hand-crafted margaritas and exceptional service. Victor’s is proud to serve its guests with family recipes that are made fresh daily. Once you experience Victor’s, you’ll know what everybody’s talking about.